This is a painfully short post on our longest ride (for most of us). Ouch! The icy cold coconut juice offered little comfort. The Nasi Lemak at Changi Point did not help. We need the tow truck. But we don't give up!!! 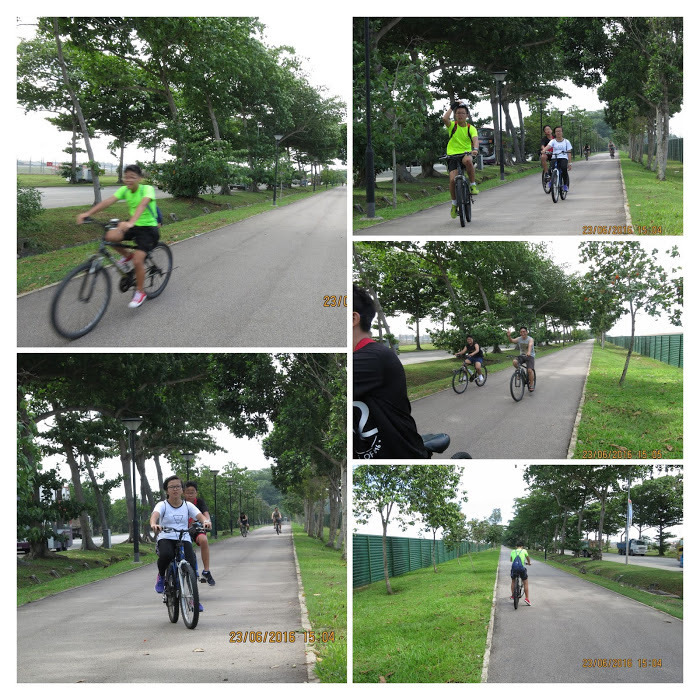 40km - From East Coast Big Splash to Changi Point.